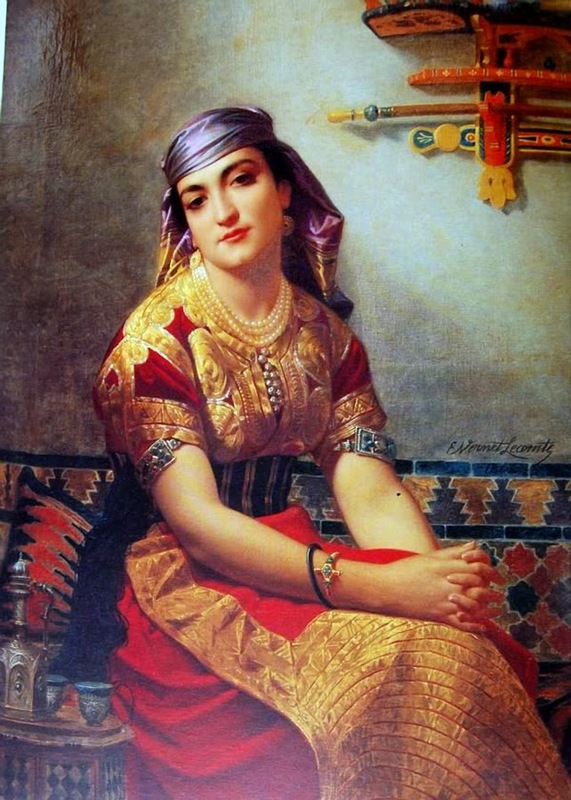 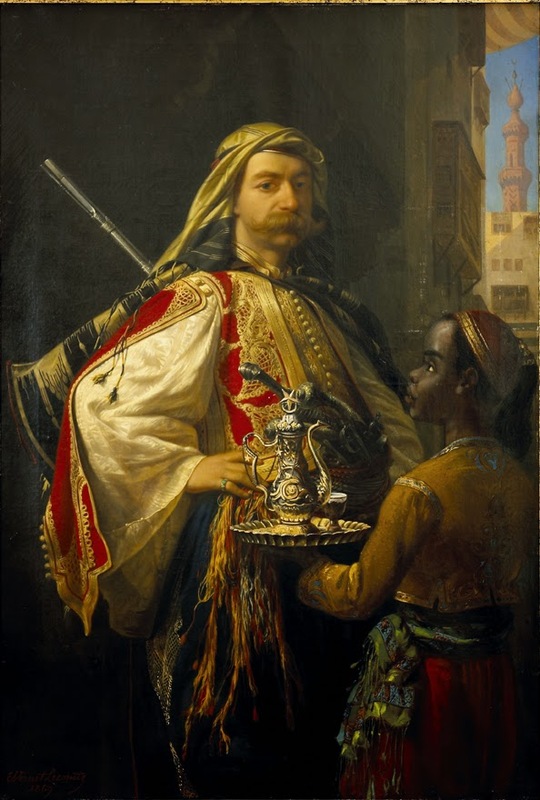 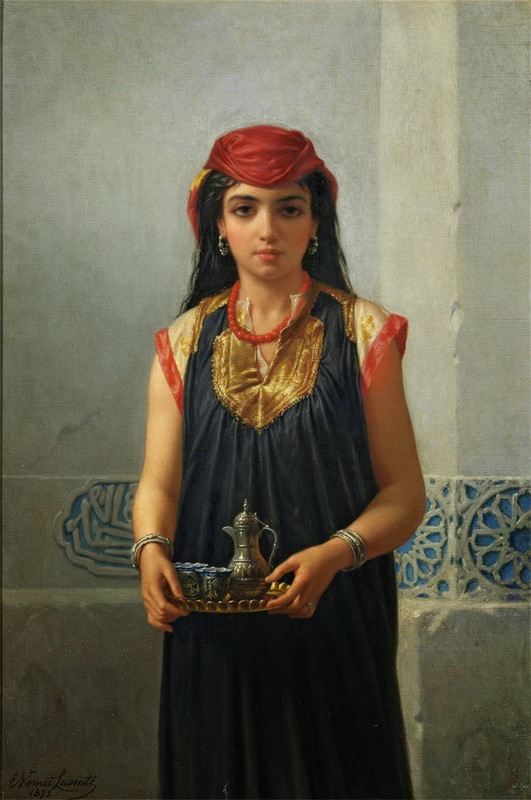 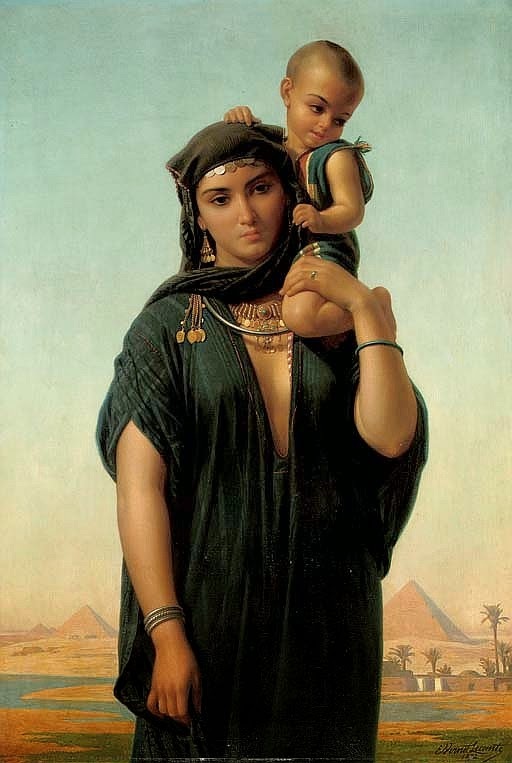 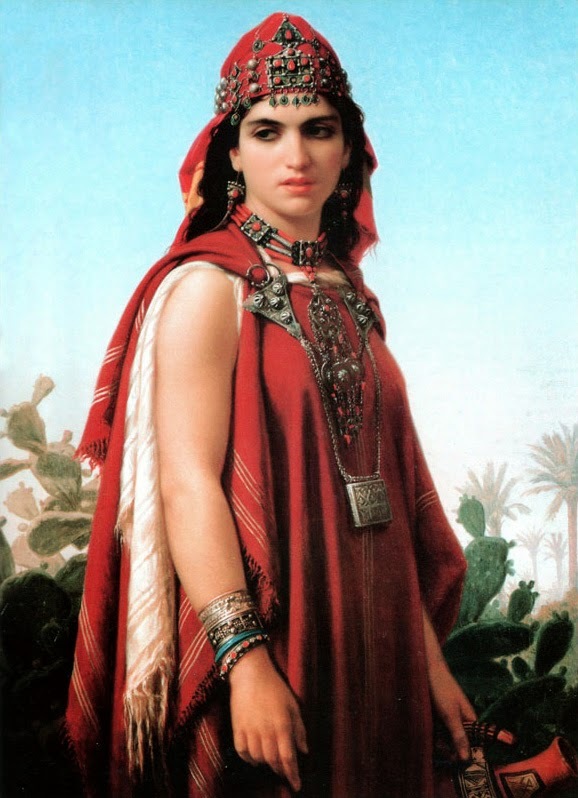 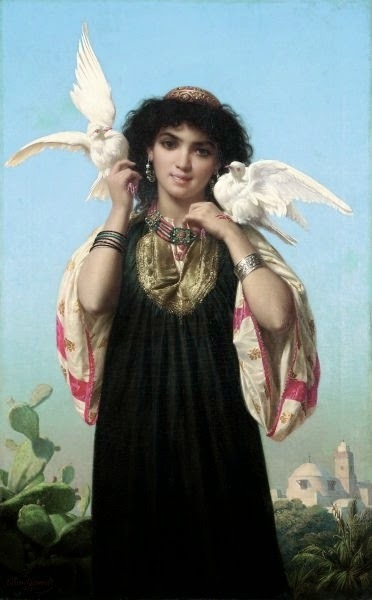 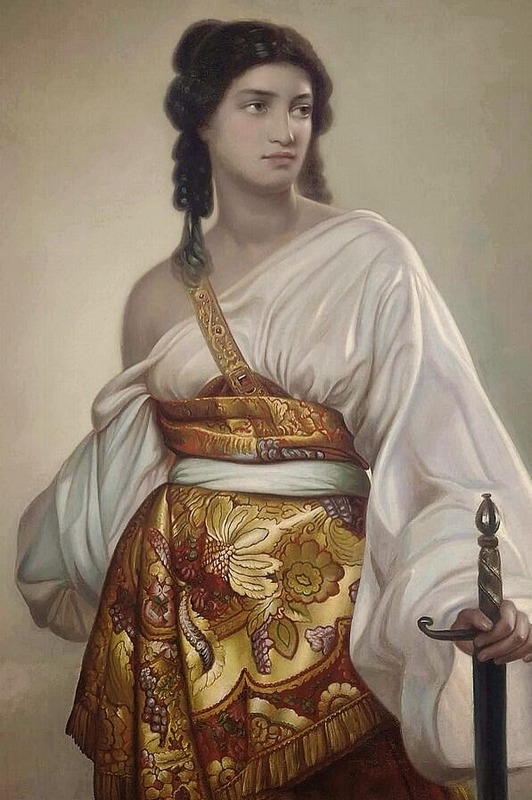 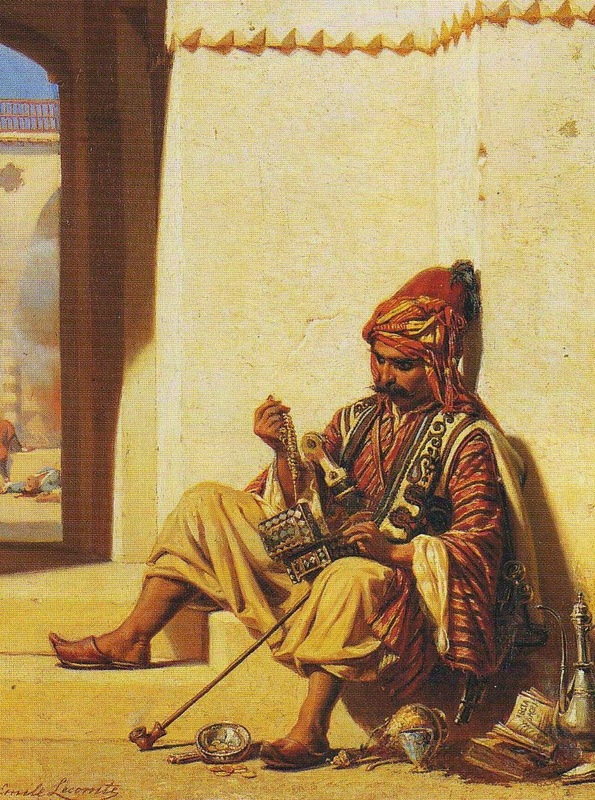 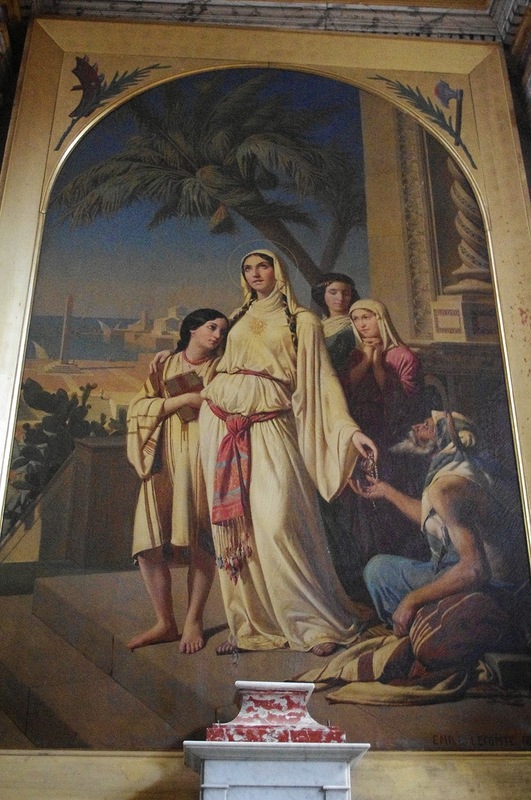 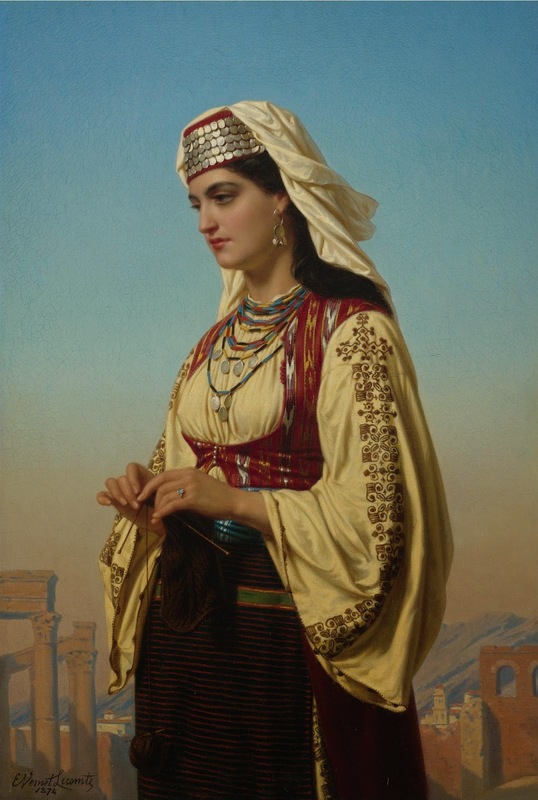 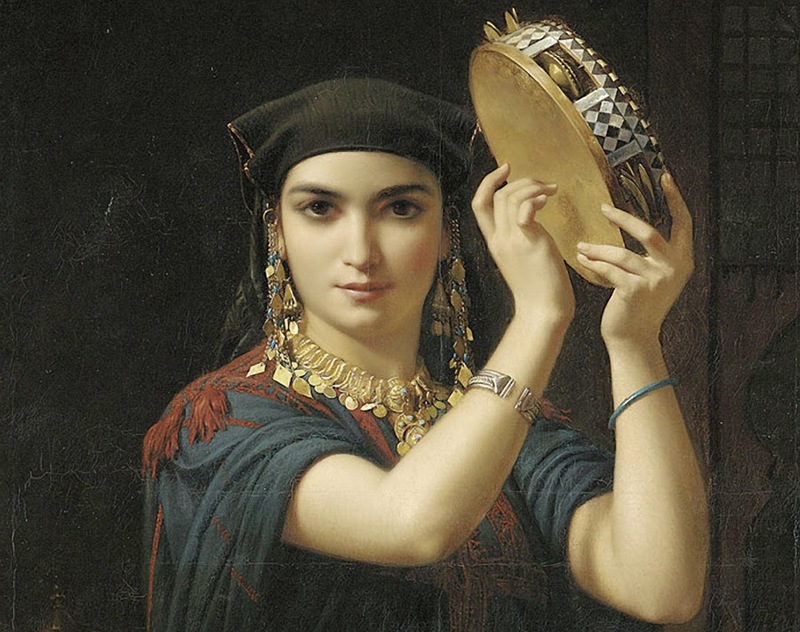 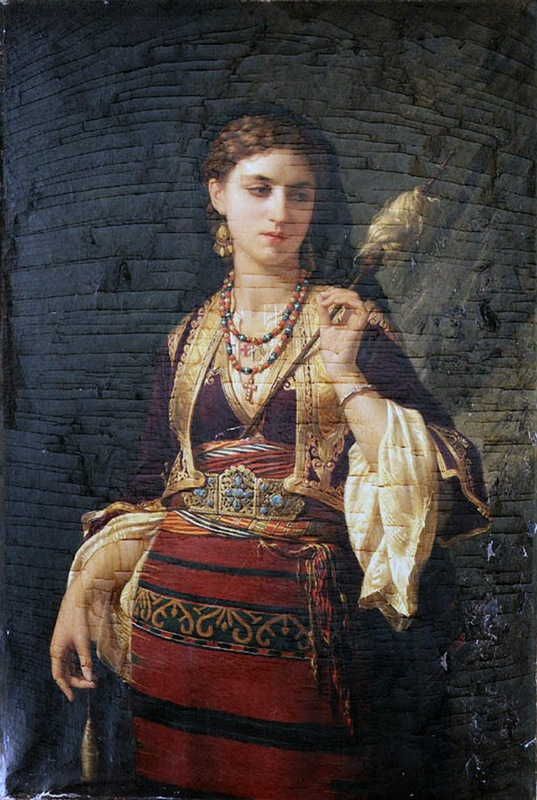 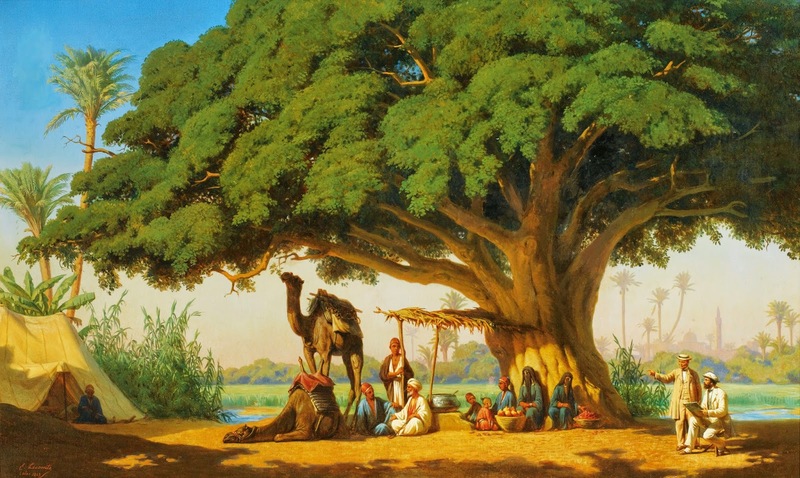 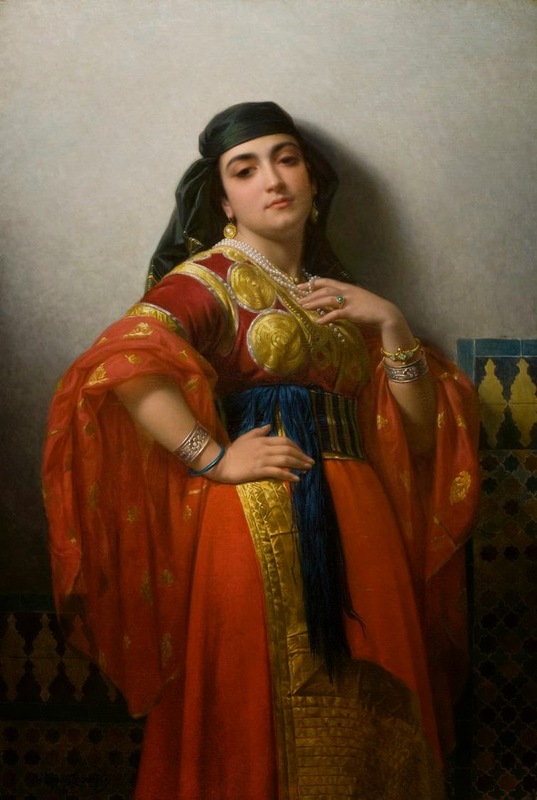 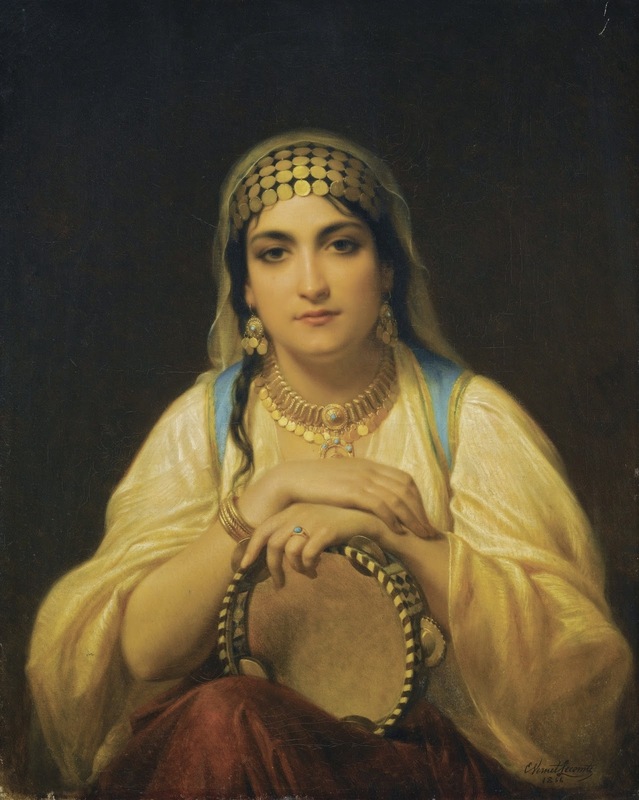 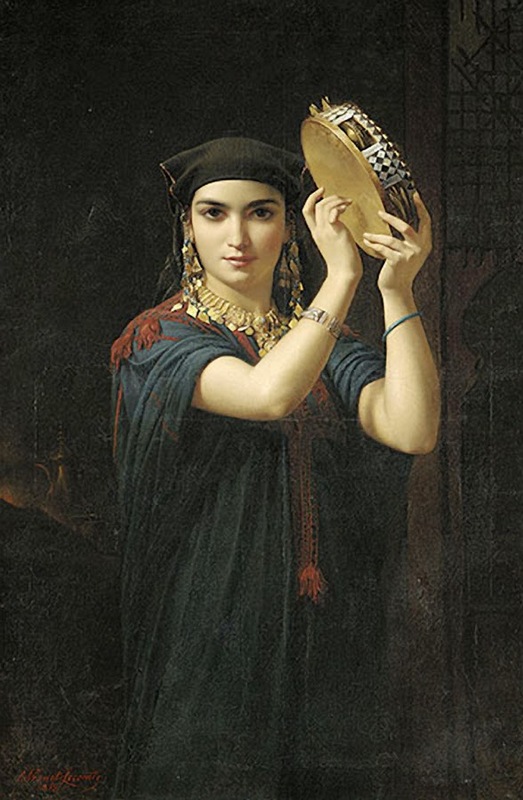 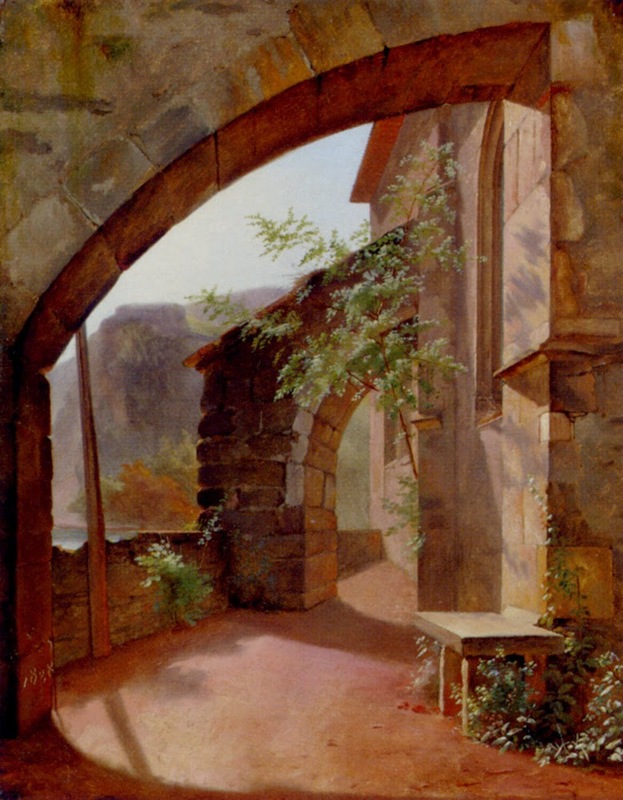 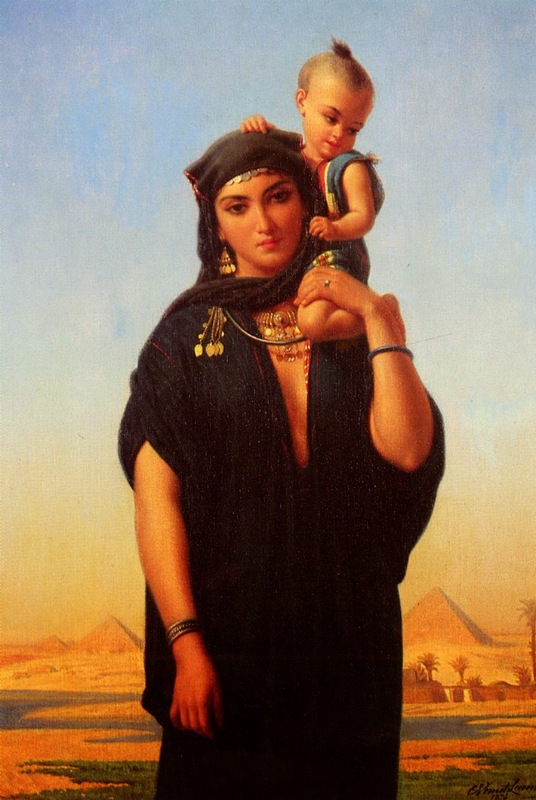 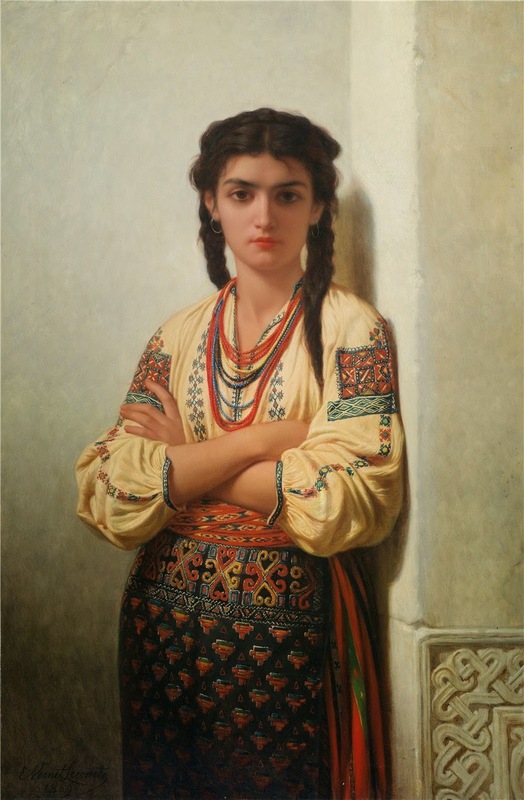 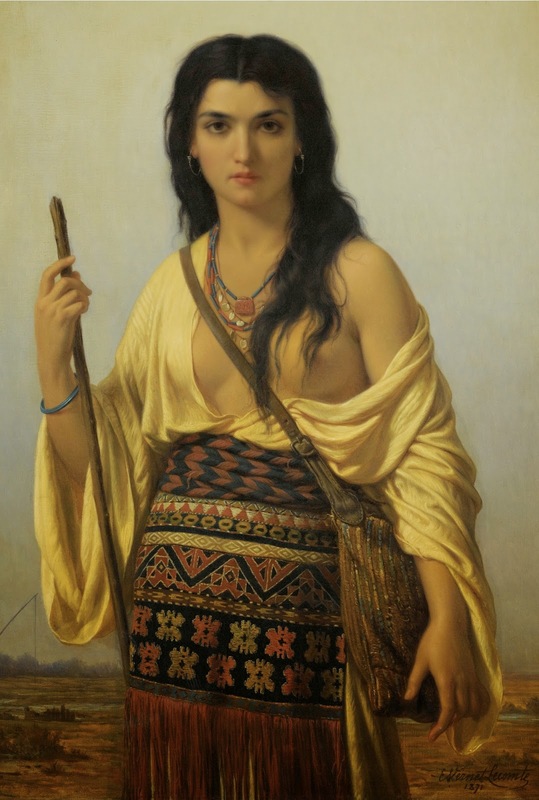 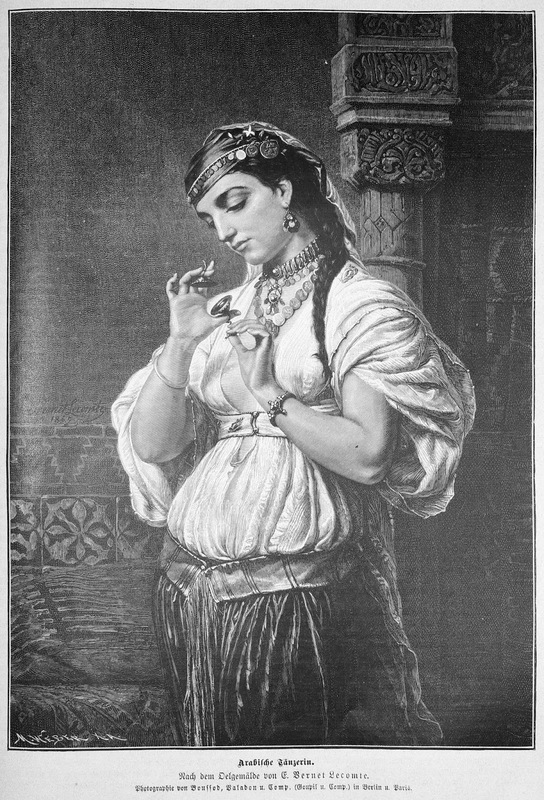 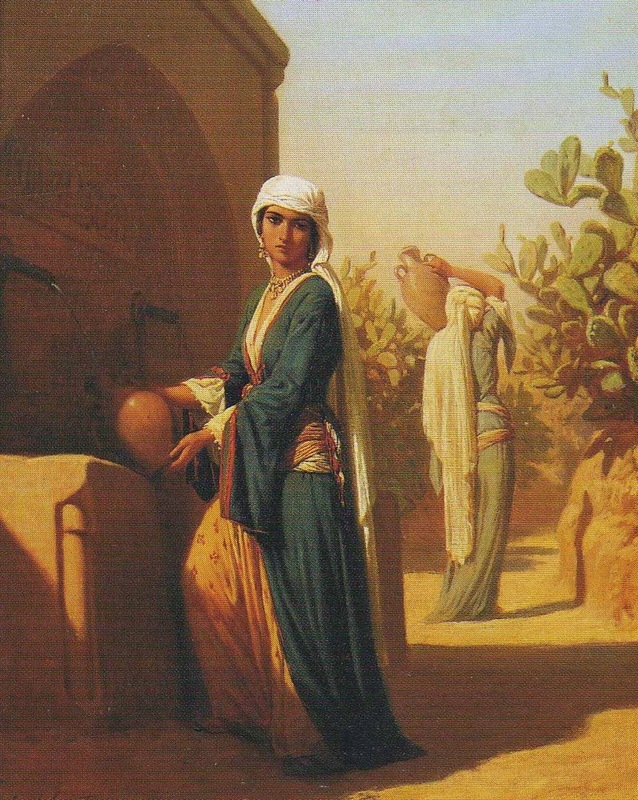 Émile Charles Hippolyte Lecomte-Vernet (1821-1900) was a French Orientalist painter. 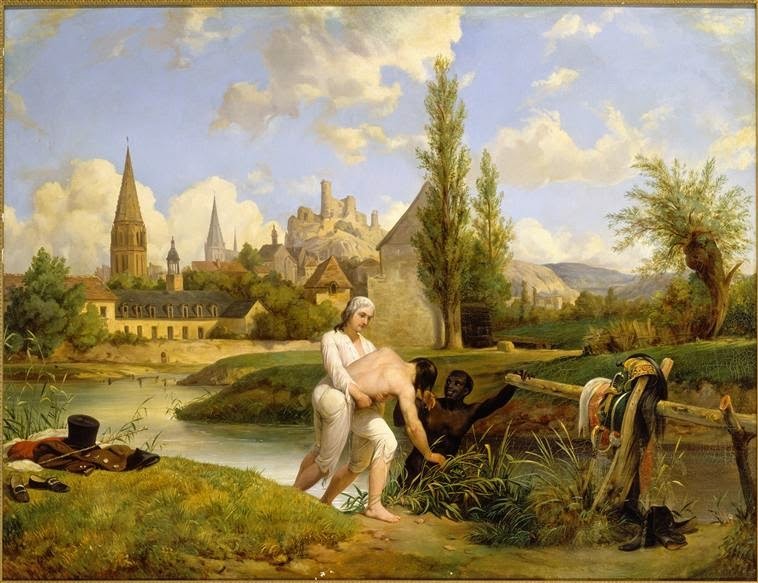 This French painter was born in the family of illustrious painter. 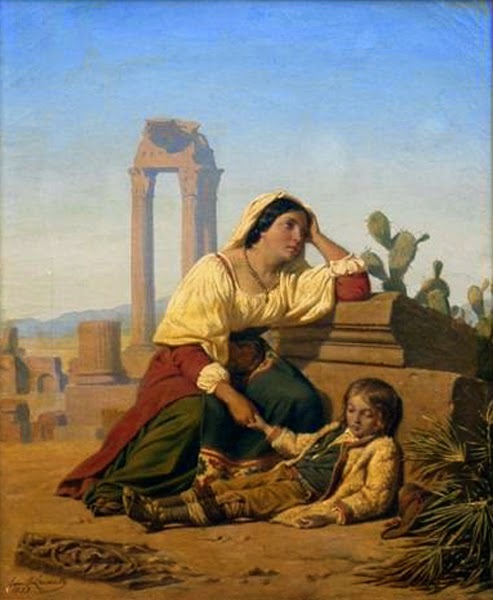 His grandfather was Claude Joseph Vernet(1714-1789) and his father was Hippolyte Lecomte. 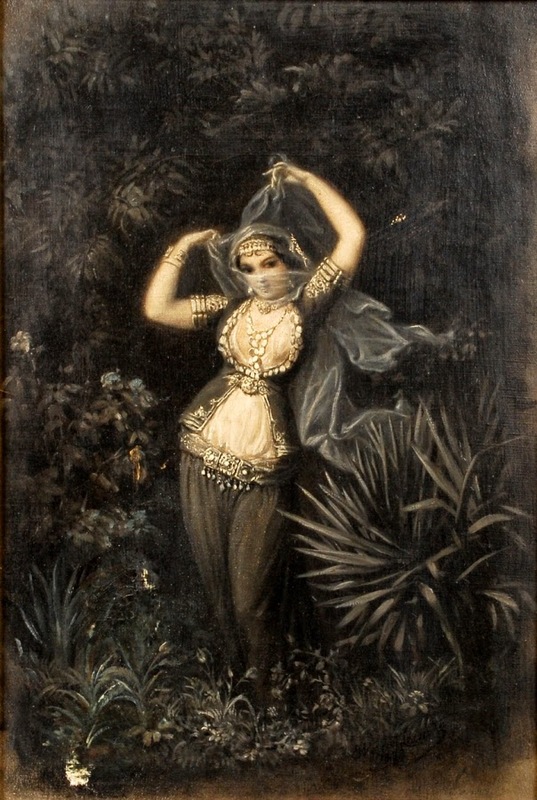 Emile Charles began his career as an artist with paintings of higher class and bourgeois. 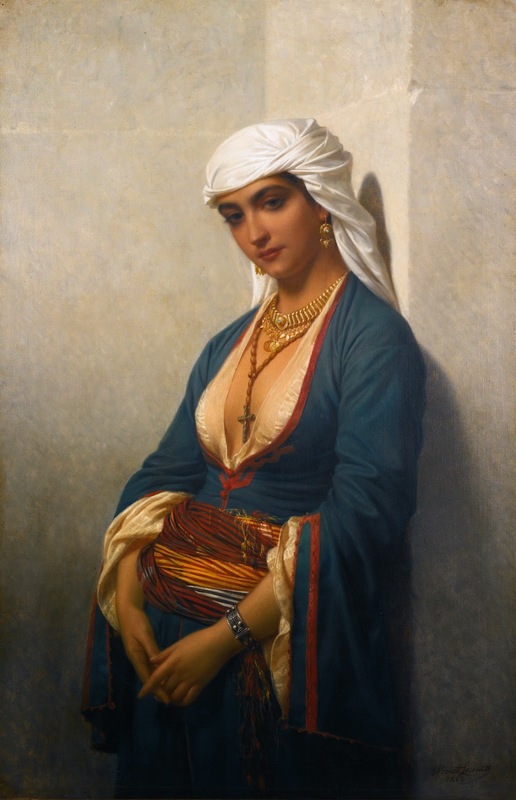 One of the favorite subjects of this figurative painter was women paintings .